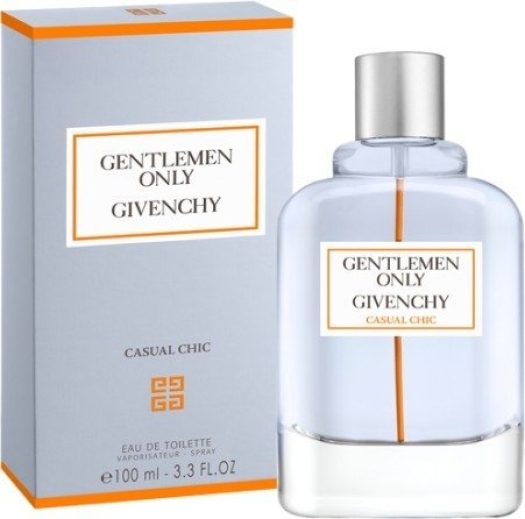 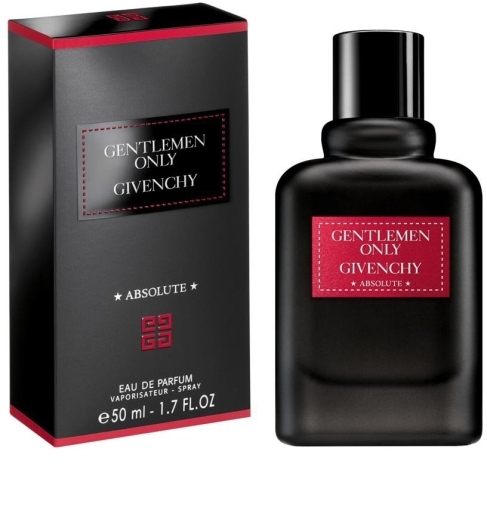 To be a gentleman is the best compliment to every man as well as the Gentlemen Only fragrance by Givenchy. 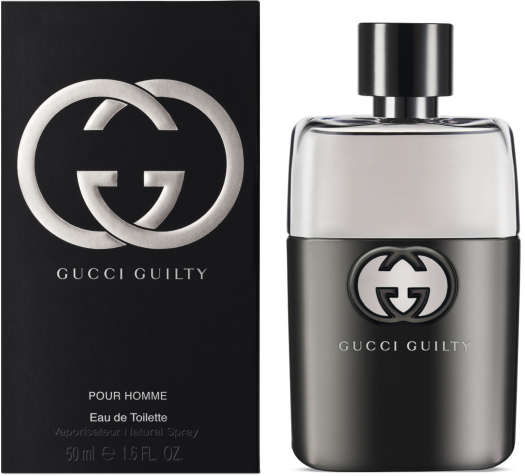 Elegant and spicy composition includes warm cardamom, fresh ginger and juniper, heart notes reveal tranquil woody accents of birch and white cedar, combined with lavender and mint. 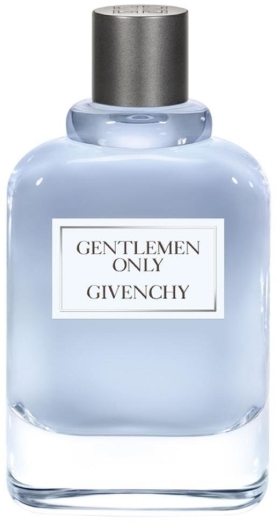 Final notes are oriental sandalwood, ambroksan, vanilla and vetiver. 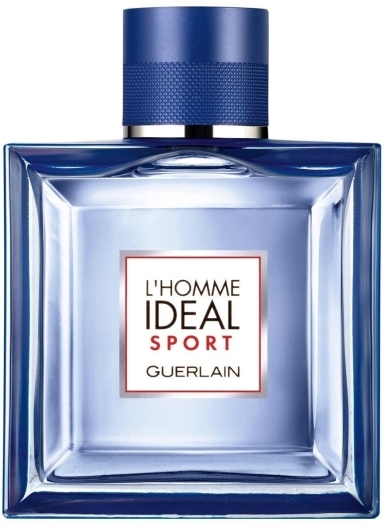 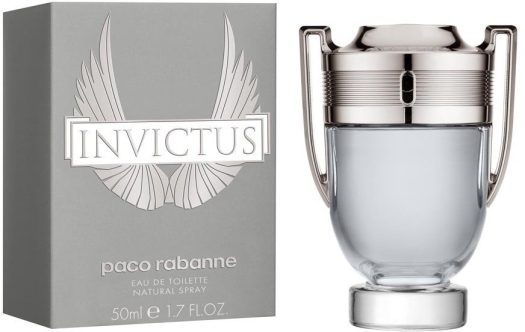 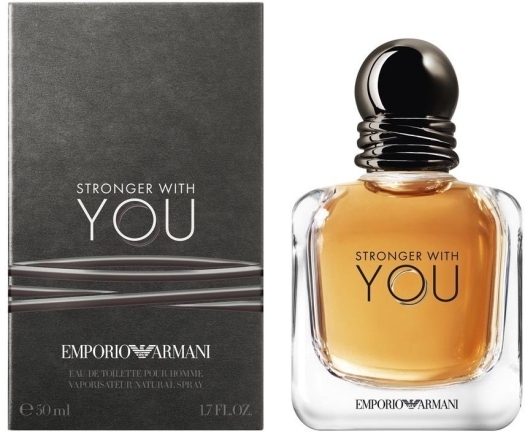 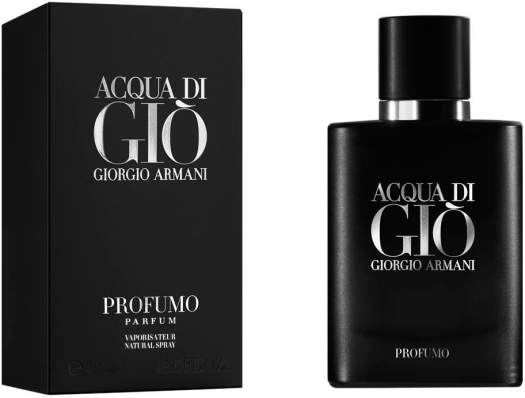 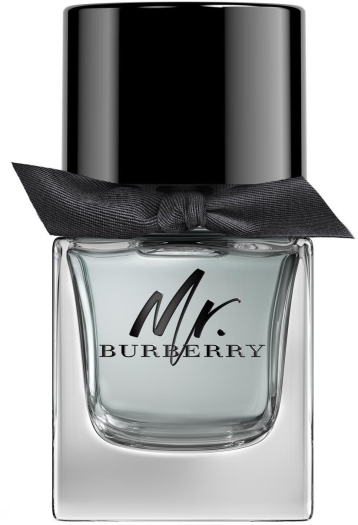 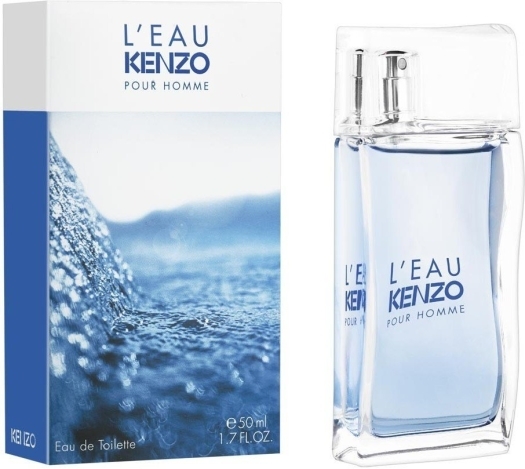 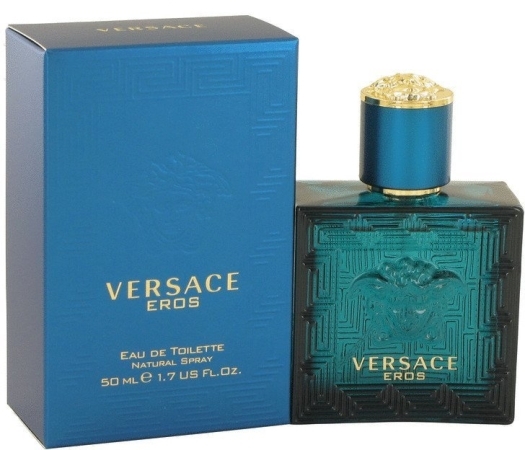 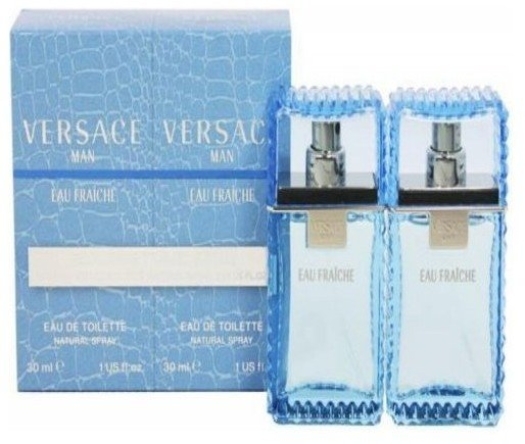 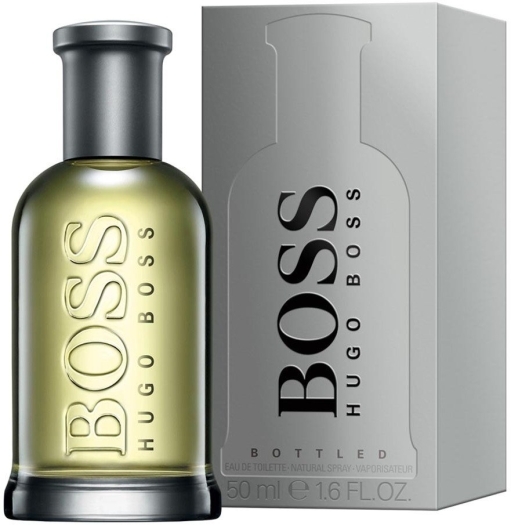 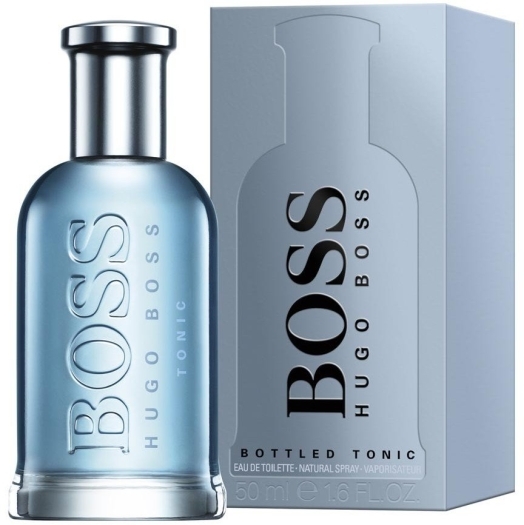 Long-lasting fragrance, suitable for day and evening.